I’ve got to tell you that I’ve never met a doughnut that I didn’t like. So, I decided to try my hand at making homemade doughnuts. But my little doughnut making endeavor started out as a complete failure. I followed a recipe that I found on Pinterest for baked yeast doughnuts. While I was a bit reluctant to bake raised yeast doughnuts, the photos looked good so I thought the recipe would be too – WRONG! To put it (not so) nicely – the recipe for the baked doughnuts – sucked… I wasted my ingredients and time to get what turned out to be a cross between a rock and a burnt bagel. Don’t believe me? I ended up breaking the failures into pieces and feeding them to our chickens. At least someone was happy with them. Refusing to accept failure, I decided to make another batch. This time I turned to McCall’s Home-Baked Breads (vintage) cookbook for a recipe. I also decided that raised yeast doughnuts were not meant to be baked and I dug out the shortening, thermometer, and big cooking pot. Fortunately, I had success with the second recipe. The doughnuts were light and airy and tasted delicious just like doughnuts should. This is the first time I’ve ever made raised doughnuts so I was considerably happy with the way they turned out. 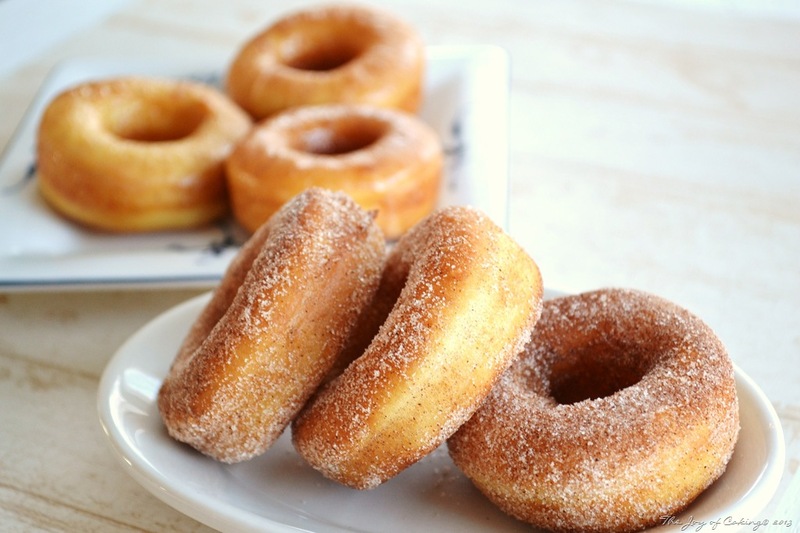 For a great picture tutorial (and a similar recipe) on doughnut making check out this post at The Pioneer Woman’s site. These doughnuts look simply divine! 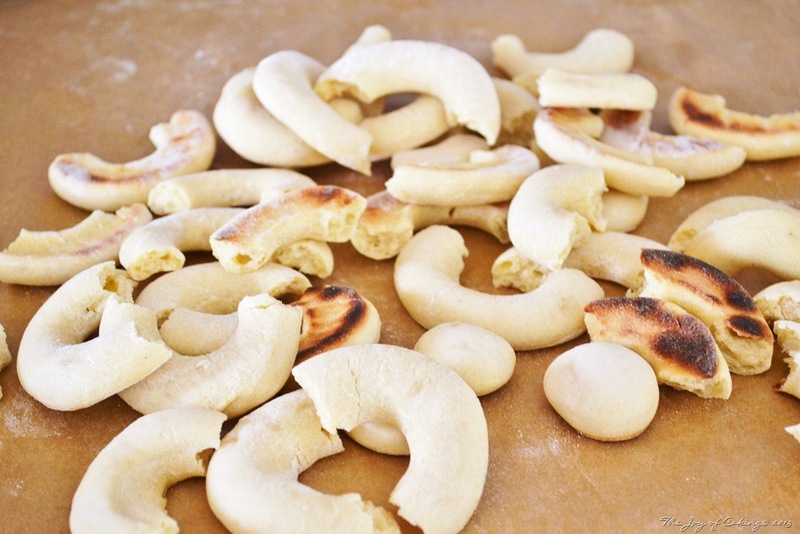 I would love to try to bake them, could you please e-mail me the recipe? 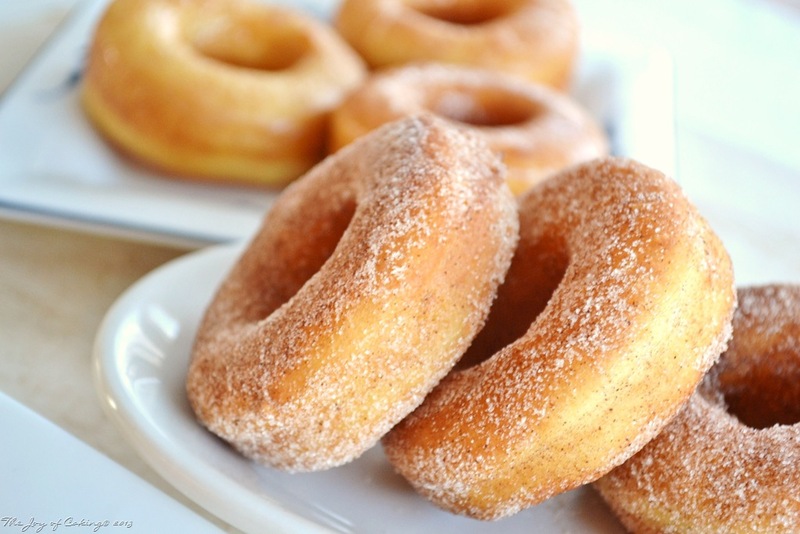 I’ve been looking for a yummy raised donut recipe to make for my husband. Would you mind emailing the recipe to me? Thank you =). These look great. Please, email me the recipe! Hi the donuts look amazing could you email me the recipe?i have been searching for a great yeast donut recipe.thanks. These look beautiful! Donuts have always intimidated me (baking them, that is, not eating them) but you’ve made them look quite achievable ! 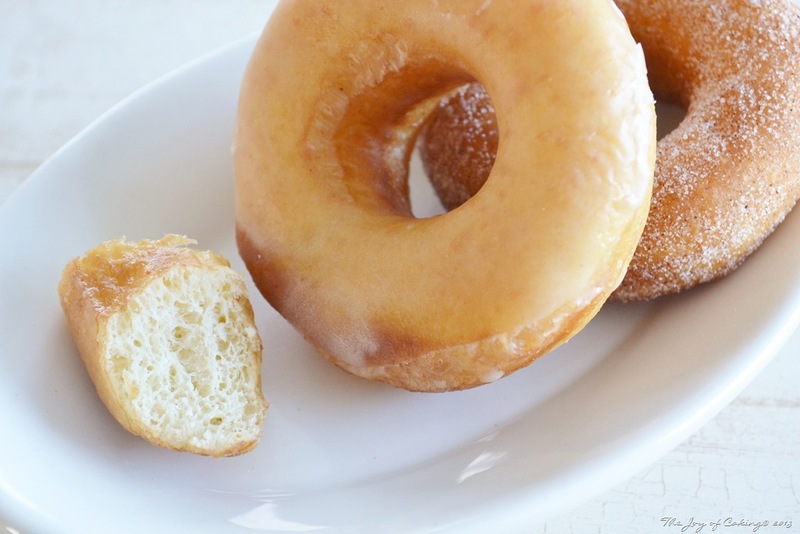 Doughnuts are just meant to be fried! They look delectable. 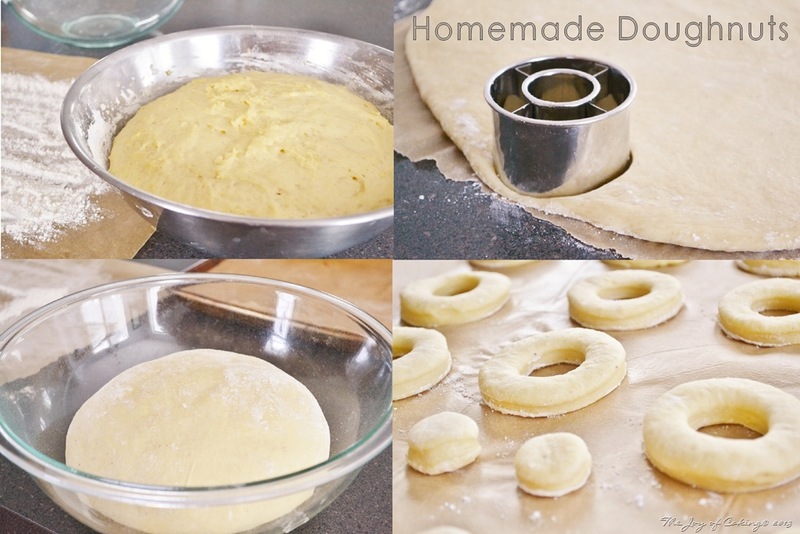 Can’t wait to give homemade doughnuts a try one day! Krispy Kreme has some serious competition here. I’m going to have to work my way up the year scale to these. They look like more than one at a time is required. THESE doughnuts you made look georgeous! I never made doughnuts! I’m working on a drive thru – lol! I recommend using vegetable shortening to fry the doughnuts. Once it cools you can put it back in the can. I will probably compost mine, or toss it? I fried my doughnuts at 350 degrees instead of the 375 degrees that the recipe advised. Doing that helps prevent the oil/shortening from burning and allows you a second use.